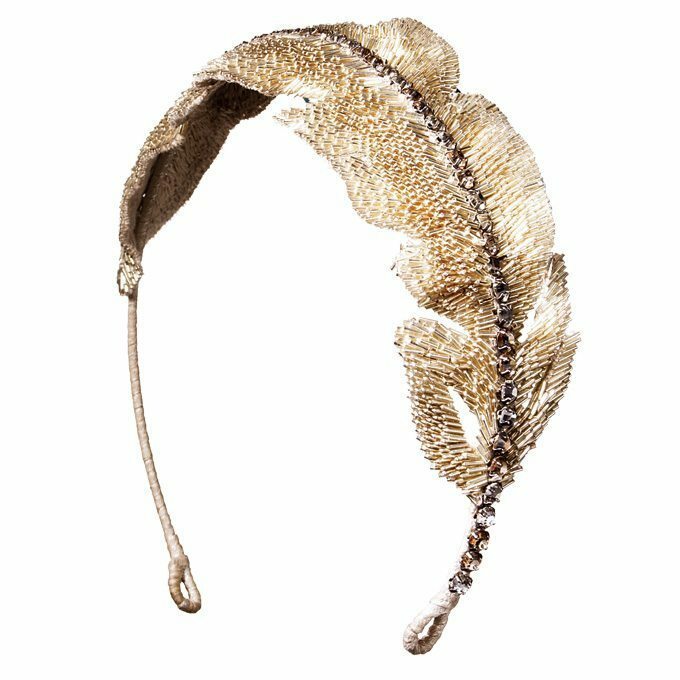 Spruce up your vow renewal ensemble with one of these golden bridal-worthy hairpieces. 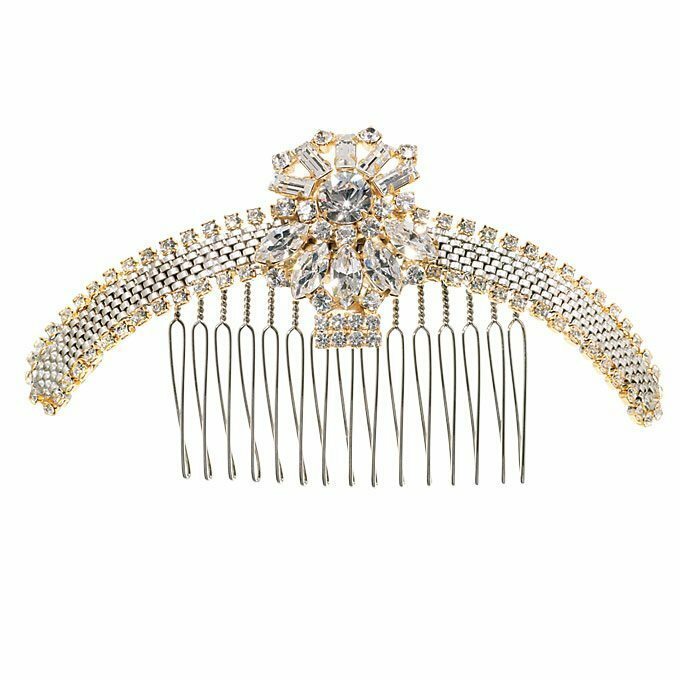 Whether it’s an updo or your hair is down in flowing curls, these accessories will help to make you feel like a blushing bride all over again. This bohemian beauty would fit right into your more casual, relaxed vow renewal destination celebration! 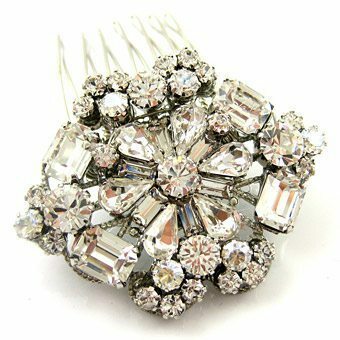 Golden lights and silver specks combine to make this a beautiful accessory to your updo. 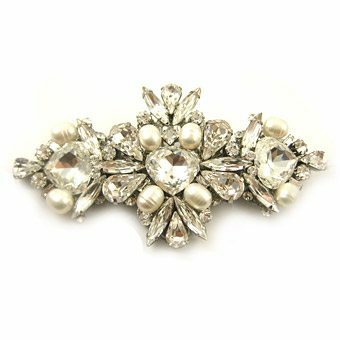 For a bit of vintage flair, use this barrette to tie back some of your tresses. 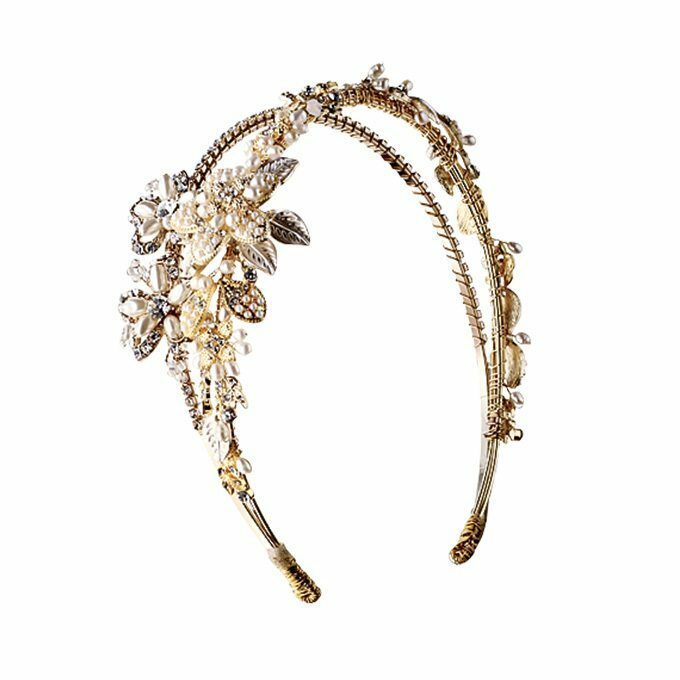 A dainty, golden headband can top off your whimsical bridal gown with ease and class. 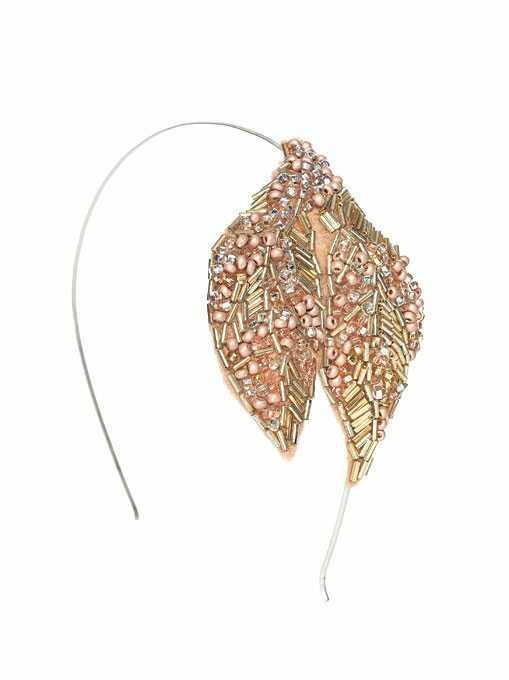 If you’re really celebrating in style, this art deco hairpiece could bring in the “wow” factor you’ve been looking for. 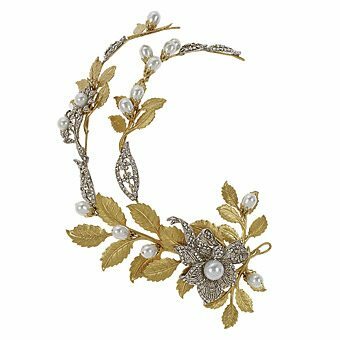 Here’s another romantic headband full of floral detail and feminine touches. 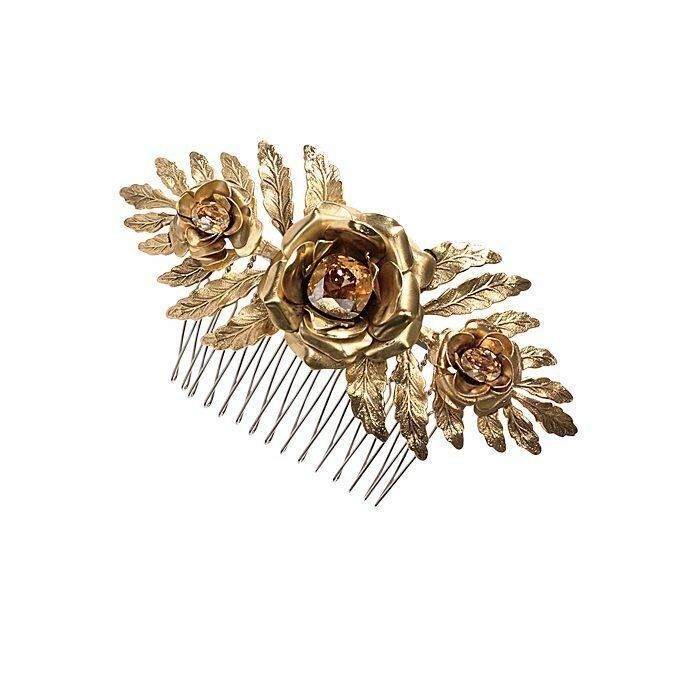 There’s something about this golden comb that speaks of Victorian spirits, don’t you think? 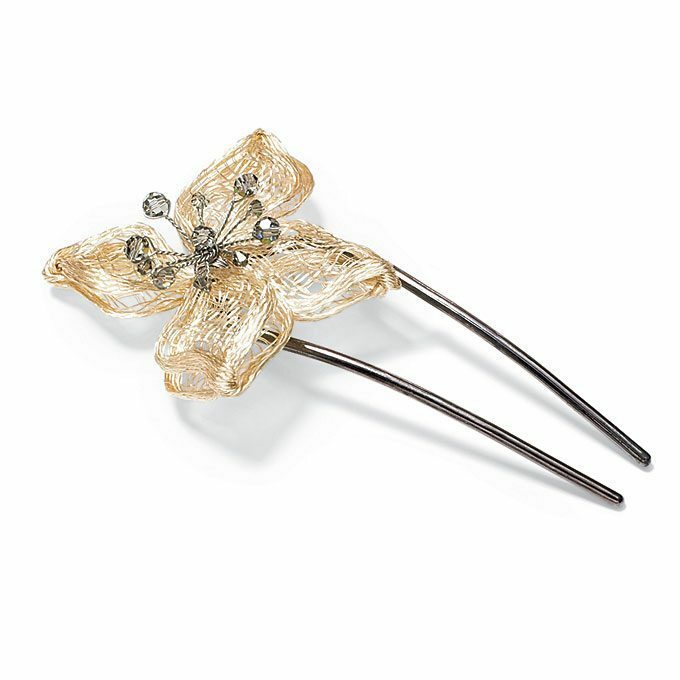 With a bit of an Asian essence, this pick could work well holding up your casual bun. 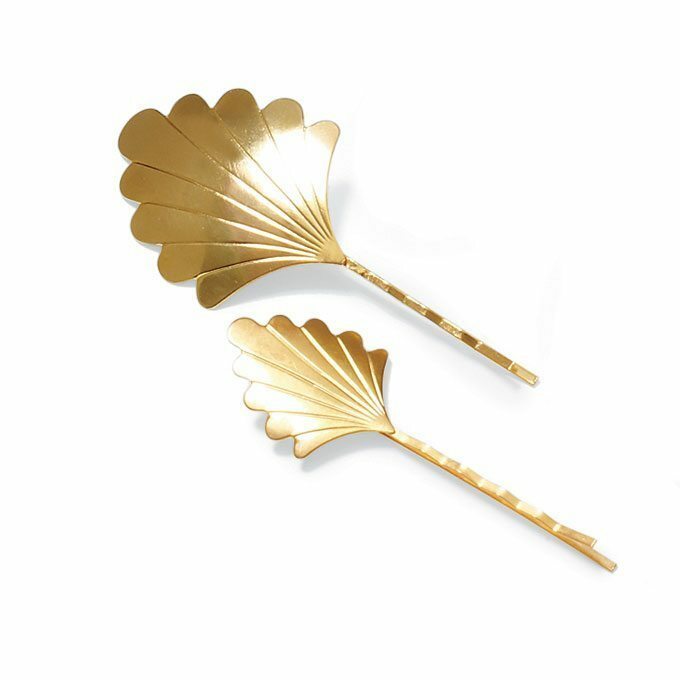 It’ll be easy to keep your bangs at bay when using these golden bobby pins.